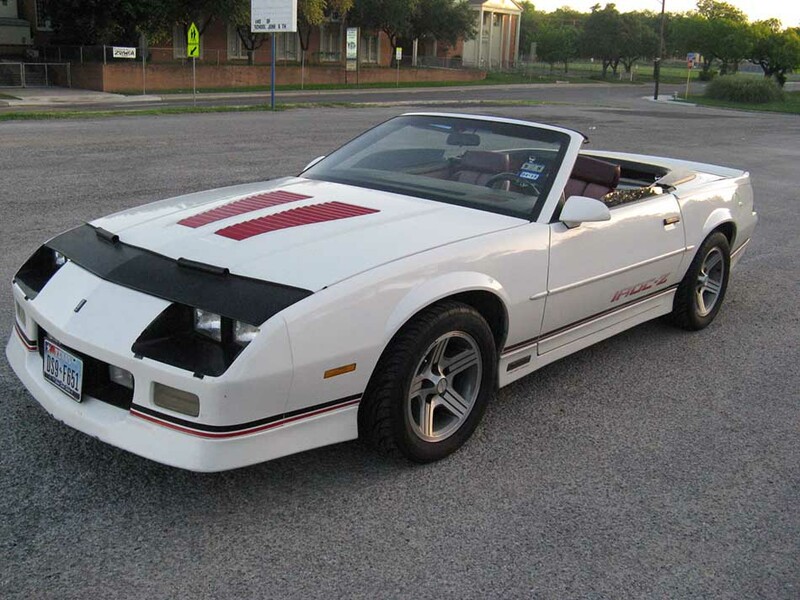 1989 Chevrolet Camaro IROC-Z Convertible Hurst 5spd For Sale. 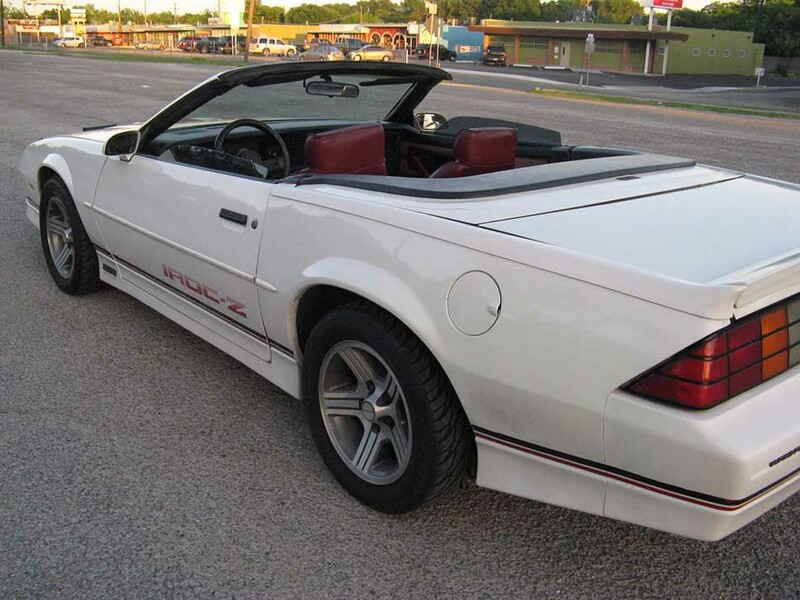 For sale is my 1989 IROC Z convertible with a Hurst 5 speed. The car has been restored by me and my team. 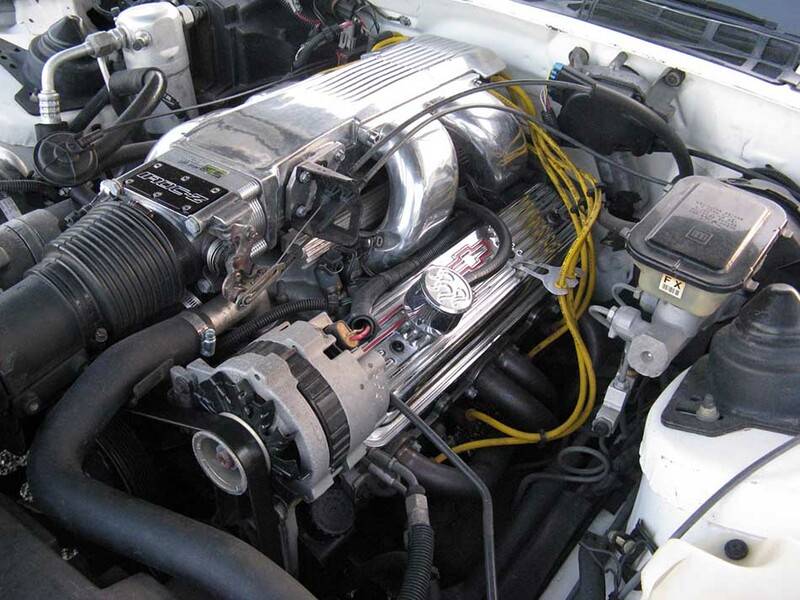 The engine was professionally rebuilt 900 miles ago. The car only drives out on Friday nights and Saturday afternoons, to local car shows. In the winter she is stored. 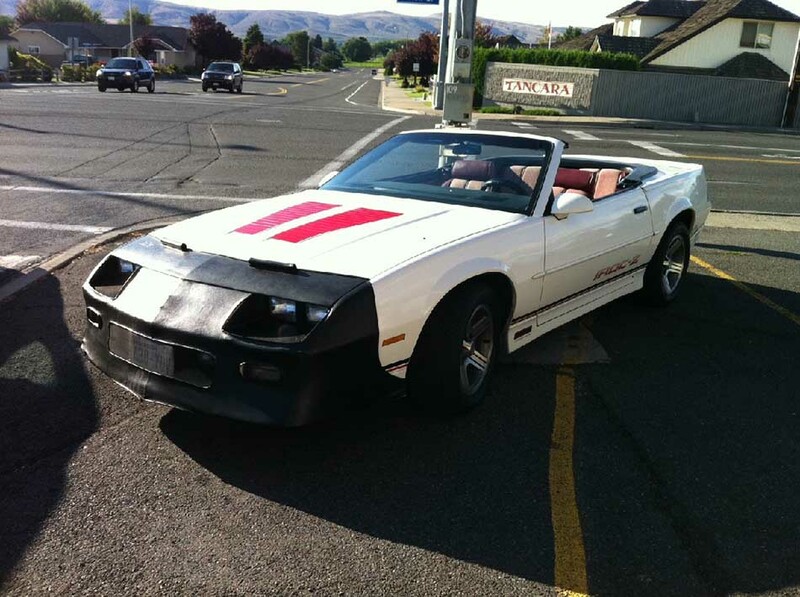 She is a numbers matching, rust free monster, pulling about 300hp. I added SLP performance runners, headers, helix power tower so she growls when she starts up. I am an older guy so I do not Hot-Rod this car, she is a cruiser. She has new paint, new carpet, and a new top. 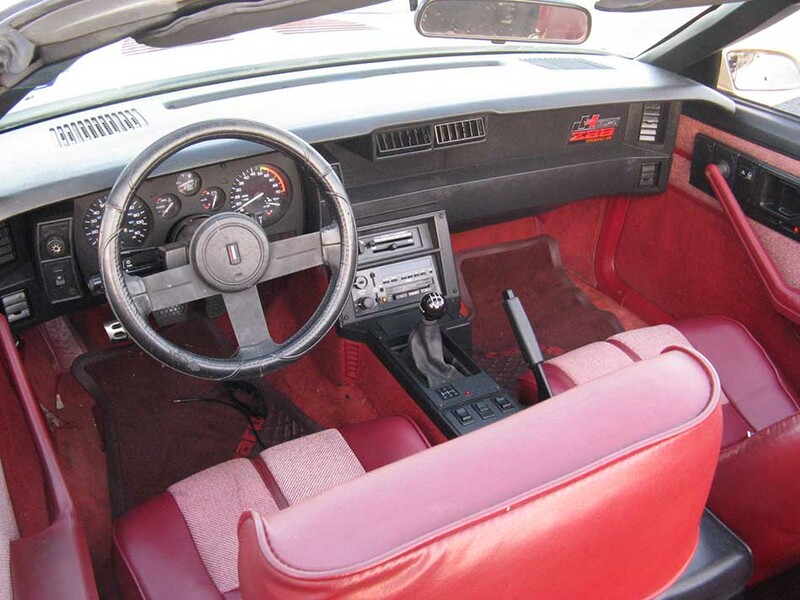 The tires are new, the seats are in great shape and the dash is crack free. I am asking $7000 obo. Fly in drive her home. Known issues, AC does not work, driver’s window is slow, rear top release cable is broken, you can still secure/release the top. When we painted the car no body work was needed. I have the RPO codes I can send you via text. Contact phone – 210-842-1447 – (use phone number only, don’t send inquiries – contact by email is not available). Car located in – San Antonio, Texas, US.